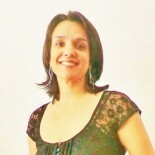 Isabela couto-(Bela)is 38 years old, lives in Betim, Minas Gerais – Brazil. 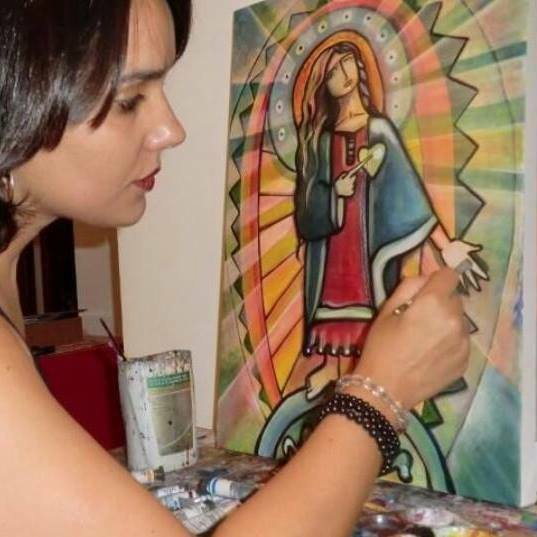 she started painting quite late , at the age of 28, moved by her own desire and passion. but its only from 2012 on, when Isabela began to dedicate, professionally as a painter. >> New York -USA ( November 2014).